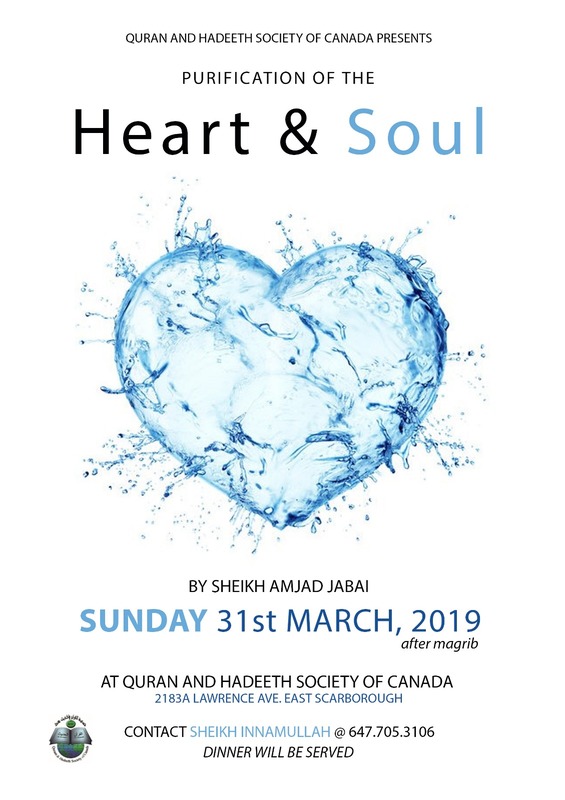 It is our pleasure to have Sheikh Amjad Jabai from Colorado, USA, to deliver a special lecture on Sunday, March 31st, 2019, from Maghrib to Isha Prayers, InshAllah at Quran Hadeeth Society of Canda. Isha prayer is scheduled at 9.30 pm. 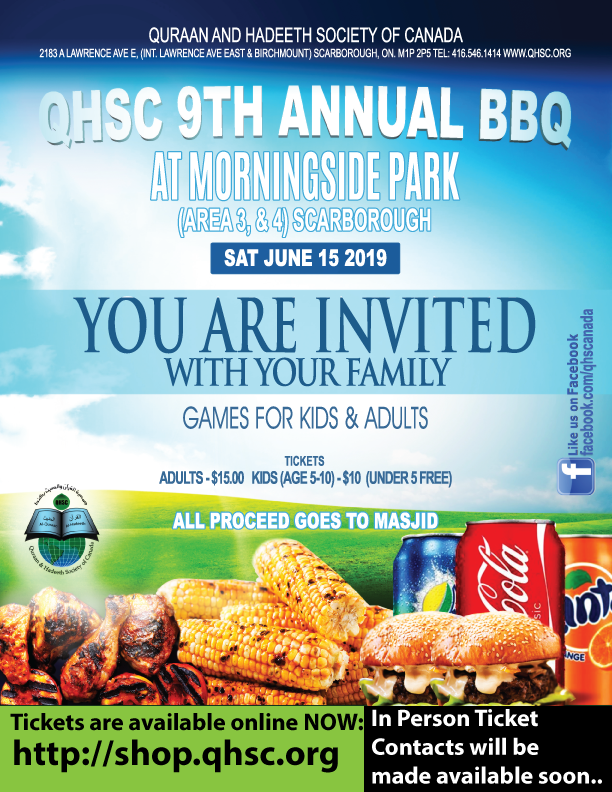 We look forward to seeing everyone and kindly request to circulate this message to your family and friends.